The bottle is designed to be refilled using the 5L or 15L bottles to reduce plastic waste. The Bio D Concentrated Toilet Cleaner - 750ml product ethics are indicated below. To learn more about these product ethics and to see related products, follow the links below. I am sure my Granny used it! 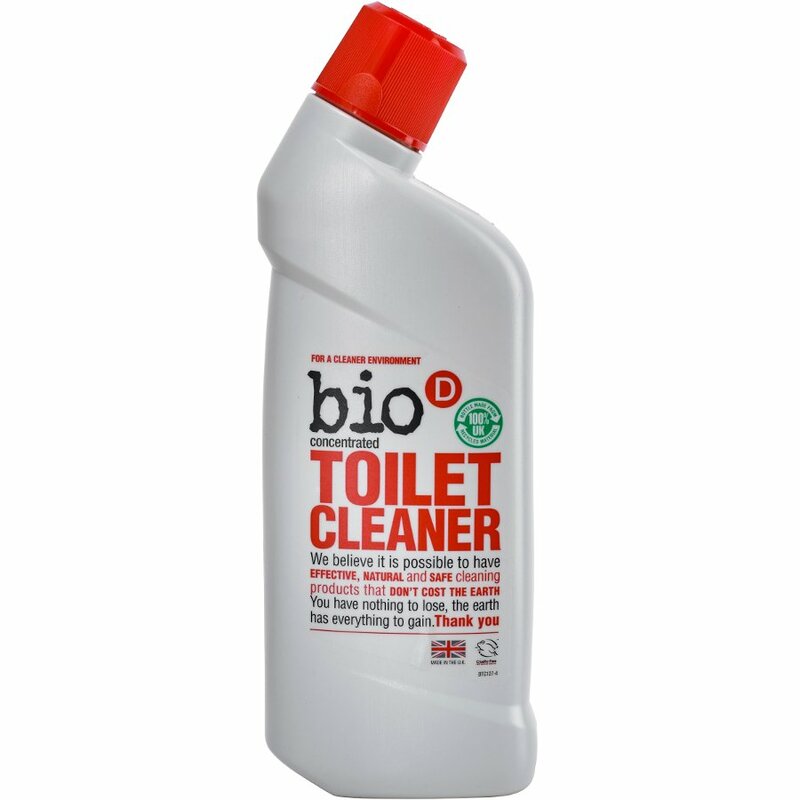 There are currently no questions to display about Bio D Concentrated Toilet Cleaner - 750ml.